At the end of one school year, my principal announced that she wanted to see us all engaged in project based learning. It was the new buzz word, though not as popular as it is now, and despite having final units and weeks planned, we were now supposed to add a project into the mix. My students had just wrapped up reading and acting out Romeo and Juliet. 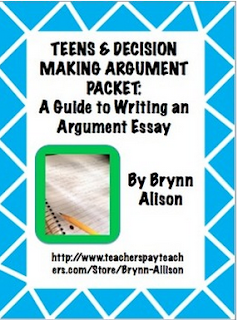 And now we were engaged in a mini-argument essay on teenagers and their decision making capabilities. Finals were soon approaching. I wasn't quite sure what I was going to do, but I knew I wanted it to be fun and engaging. My students had just struggled through Shakespeare and were courageous enough to read and act in front of their peers. Now they were still working hard, crafting an argument essay. I also knew I wanted to connect the project to the final. I didn't want my students to be stressing over a final project and a final exam. 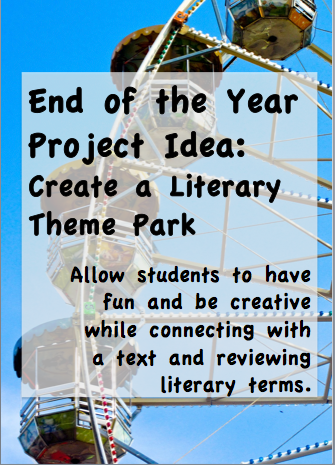 I am not sure where the idea came from but I decided to create a project centered around a literary theme park (with emphasis on theme). 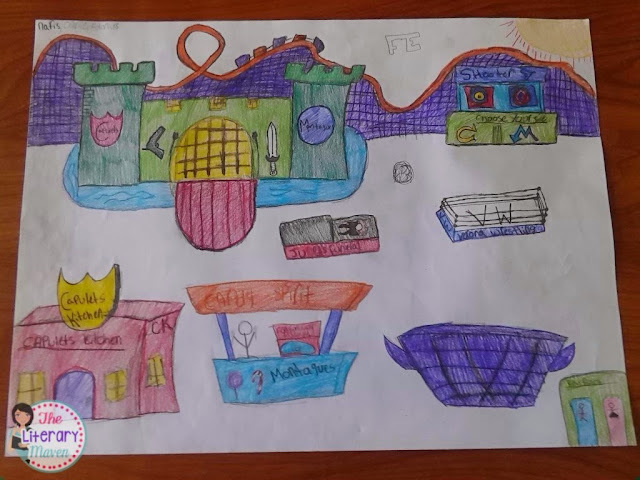 The rides could connect to events in the plot, shops and eateries could connect to characters, the theme of the park could connect to a theme in the play, etc. 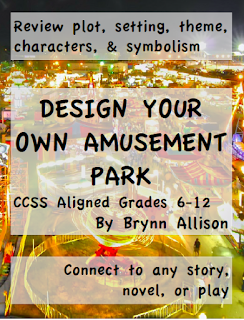 But would my ninth grade students be into it? Sometime the ideas I thought were awesome, they didn't quite share my opinion. But they loved this! 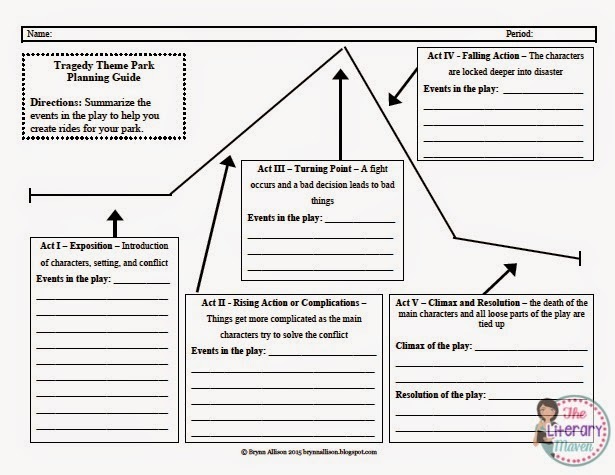 The first step was to review the plot of the play using this tragedy cycle graphic organizer. 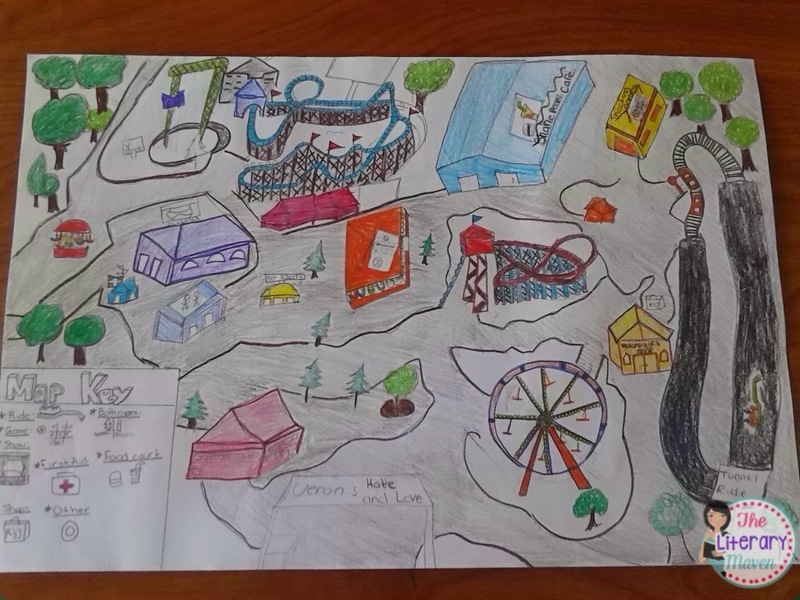 After I checked off their plot as complete and correct, students moved on to planning their rides, attractions, shops, food, souvenirs, etc. 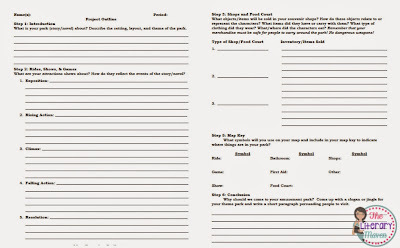 using this outline. 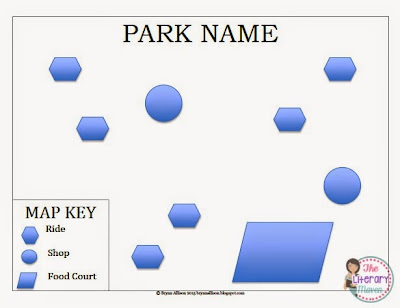 I showed students a very simplistic sample park layout, but you could also show students real maps of amusement parks, historical parks, or nature parks. Just make sure the map has a key on it and you draw attention to that. 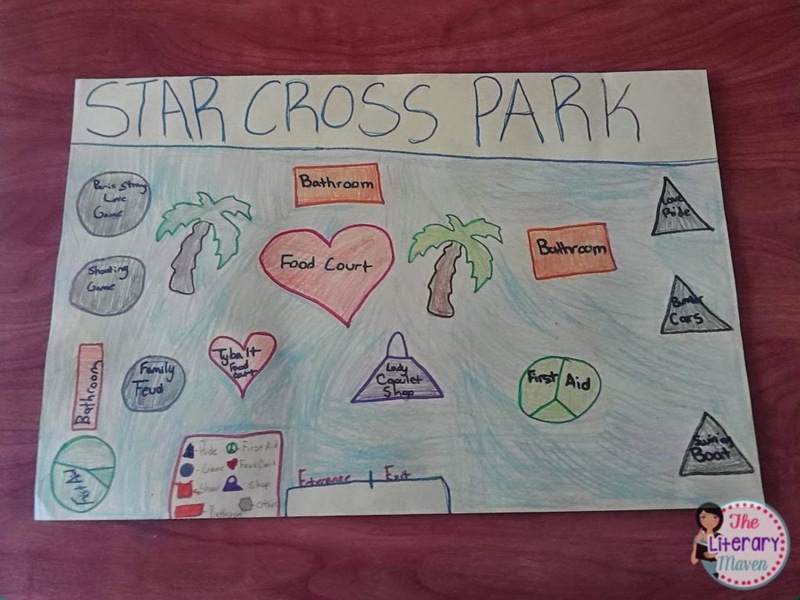 I also had the students present so they could share their parks with their peers. This was low pressure, even for students who don't like to speak in class. 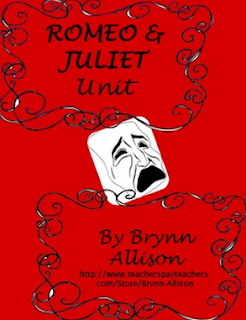 While I used this project with Romeo and Juliet, you could use it with any story, novel, or play. Assign your students your most recent text or let them pick a favorite from the year to focus on. 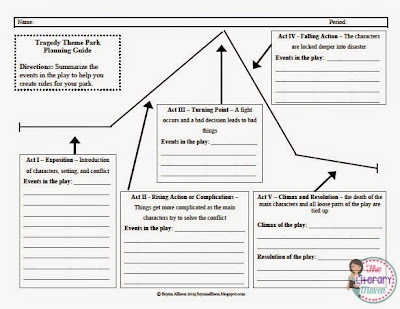 History teachers could adapt this to focus on a historical event or time period covered. 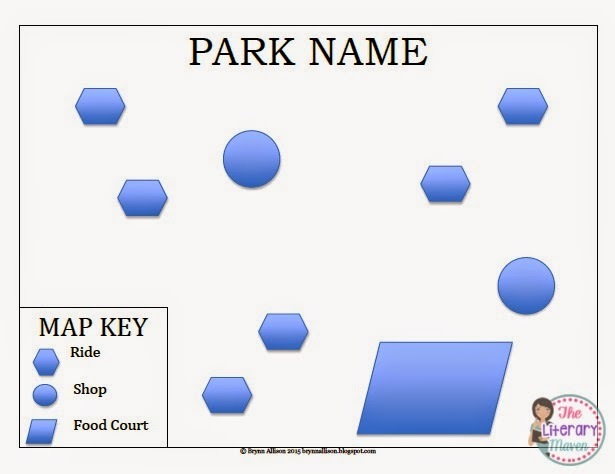 Science teachers could focus on a concept or unit. 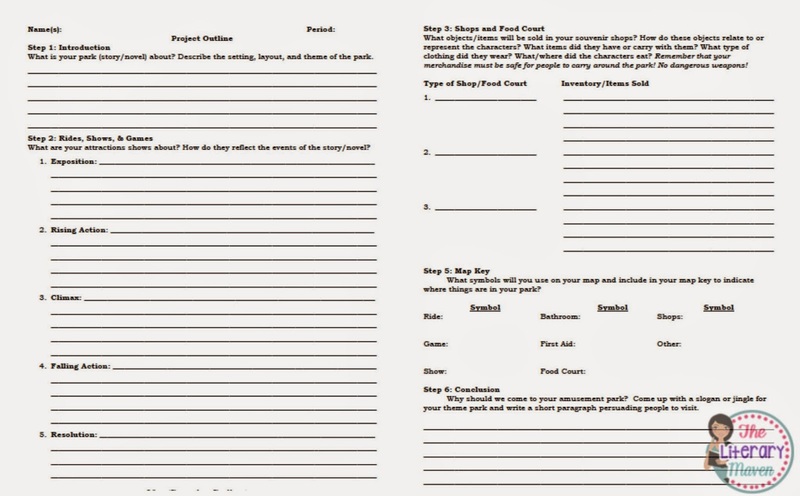 Grab this free resource by clicking on the image below. Enjoy your final days of school! 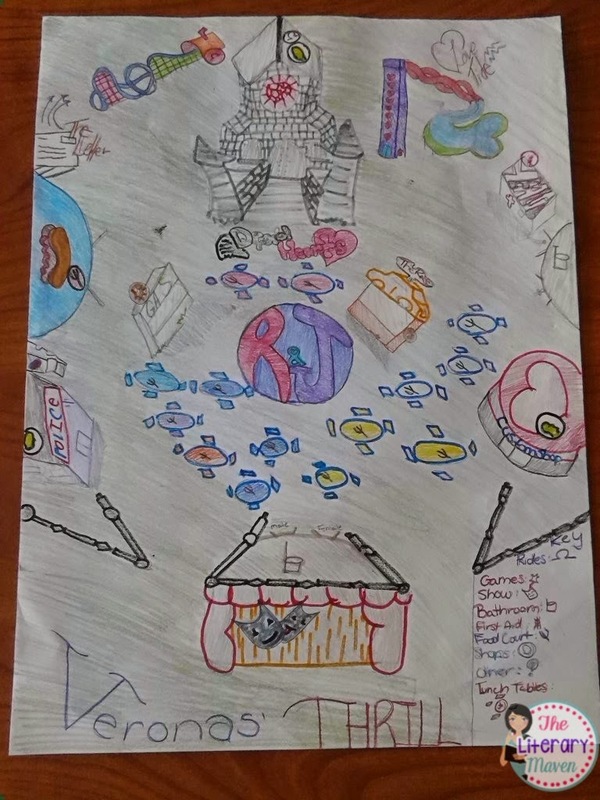 My friend teaches humanities and had his students do a themed restaurant based on a period of time. I LOVED The idea! Next year they'll be creating the menu, decor and staff uniforms based on what we read! Love this idea. We are right in the middle of Merchant of Venice. This might be a fun way to conclude the unit. Thanks Colleen! 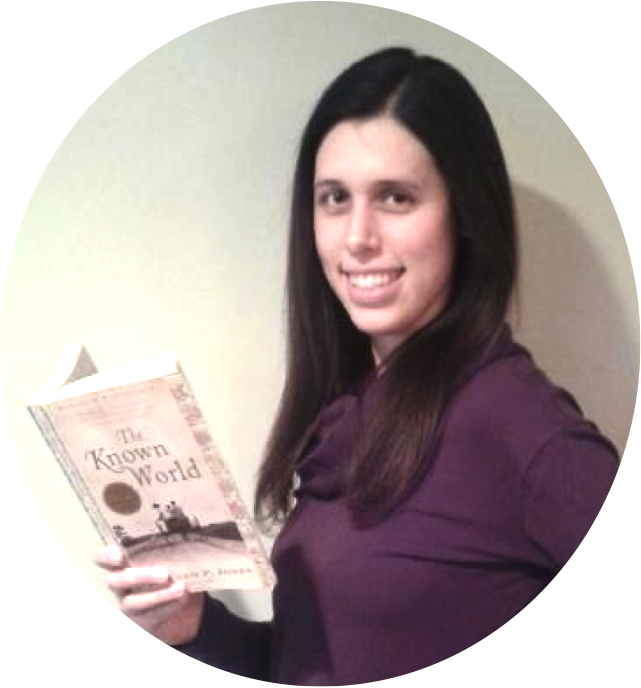 It is a fun activity, but requires students to really think carefully about the text and its messages.